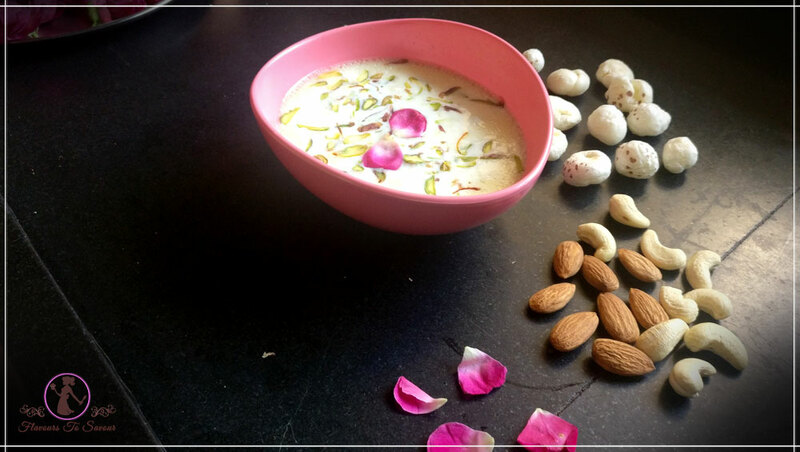 Home RecipesMakhana Kheer, Navratri Special Recipe: Make This Easy-To-Prepare Delicious Dessert Especially While Fasting! 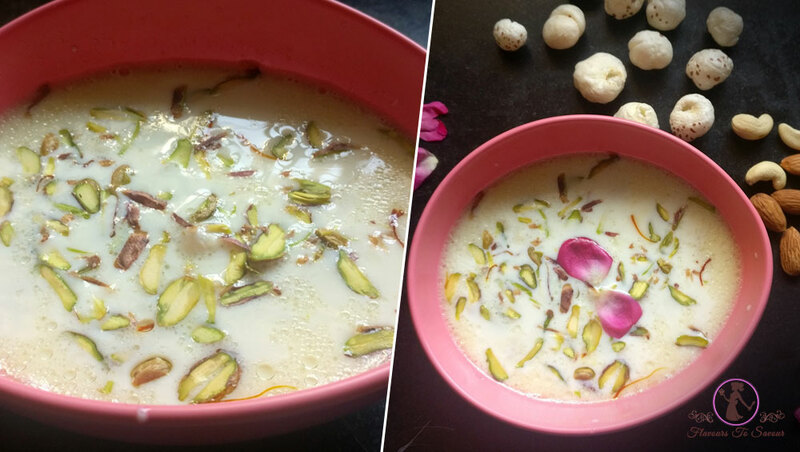 Makhana Kheer, Navratri Special Recipe: Make This Easy-To-Prepare Delicious Dessert Especially While Fasting! by flavours2savourupdated on October 16, 2018 October 16, 2018 Leave a Comment on Makhana Kheer, Navratri Special Recipe: Make This Easy-To-Prepare Delicious Dessert Especially While Fasting! 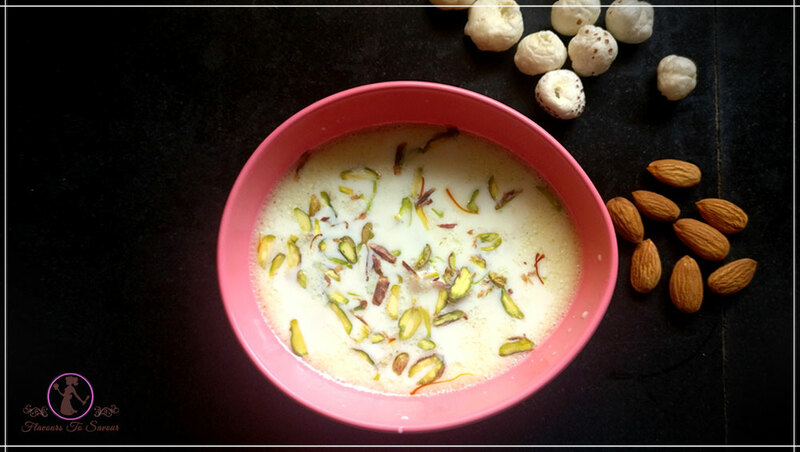 Talking about my fondness for desserts, Kheer has been the constant love since childhood. I remember, how happy I used to be when my Mom used to make me Kheer on festivals. I loved it very much. Now that I have grown up, I have started treating myself with its different variants. 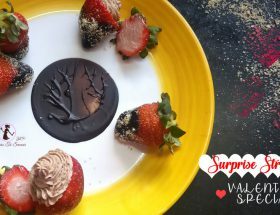 It has been one of my go-to dishes when I think of preparing desserts at home, or when guests are due to pay a visit. And as the festival of Navratri is here, I thought to share this wonderful recipe with you. Makhana Kheer is one of the many variants I have tried at home. 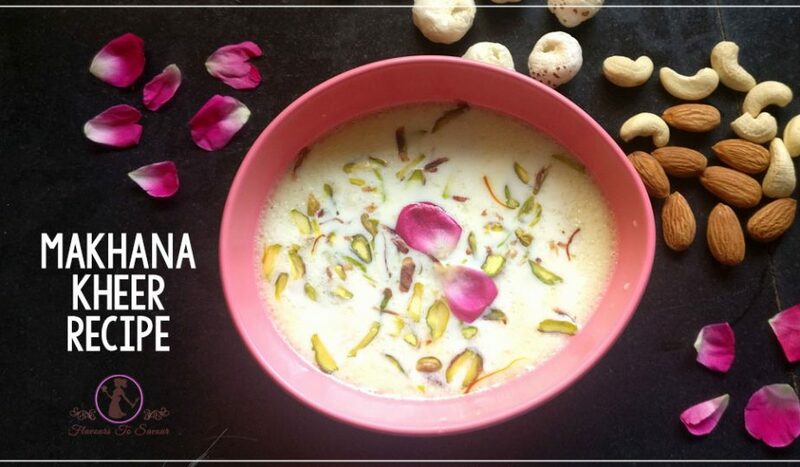 Since a lot of people observe fast during the festival of Navratri, the recipe of Makhana Kheer was a perfect fit. It isn’t much different from the usual ‘rice-kheer’, but the preparation and the method are little different. Sabudana Vada, Navratri Special Fasting Recipe: Try This Simple Savoury Dish During This Festive Season! 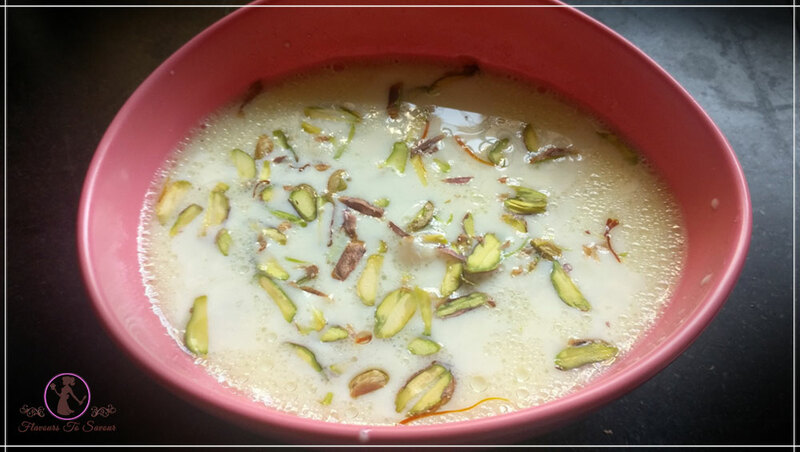 Still, if you are craving to have sweets during the festival, and also want to cook yourself something, ‘Makhana Kheer’ can be an excellent option. 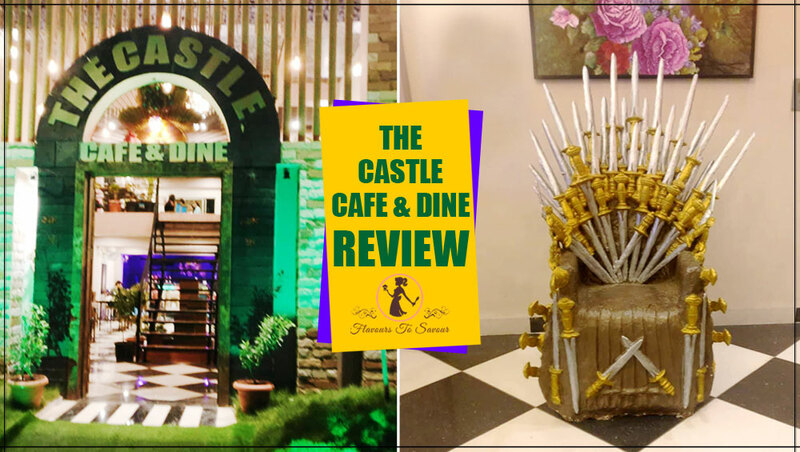 Moreover, it is going to help you score brownie points over your parents too! Navratri Special Recipe: Falhari Paneer Dry Fruit Patties. Well, jokes apart, here’s the recipe which you can try making all by yourself, and that too in little time. With no fancy ingredients, and complicated manner to prepare, Makhana Kheer can be your go-to option also, this festive season. Saute the Makhanas in Ghee on a low flame until crispy. Pour full-fat Milk in a pan and put it on medium flame. Once it comes to a boil, simmer the flame and keep it on low flame while stirring it in intervals. While it is still on heat, add Sugar to it. Once you see the Milk has started to thicken, and comes to a consistency that you like, then put off the flame. Keep stirring it to cool the Milk down. Add Makhanas to the Milk and mix it well. Then add Cardamom Powder, Pistachios and Saffron to it. Mix it gently. And your Makhane ki Kheer is ready. Happy Fasting! Dissolve Saffron in Milk for a while, before adding it to the Kheer. Previous ArticleSabudana Vada, Navratri Special Fasting Recipe: Try This Simple Savoury Dish During This Festive Season!